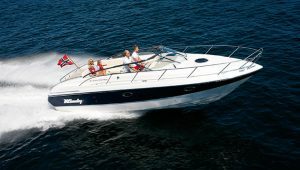 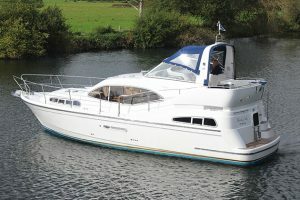 The Rodman 41 may have looked a fairly innocuous boat when it launched in 2000, but it was a significant step for Rodman. 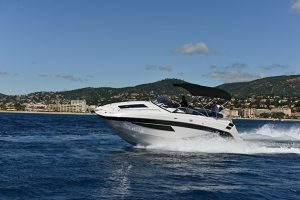 Unknown at that time in the luxury flybridge market, the Spanish company had a very strong presence in the commercial world building everything from fast offshore patrol boats to passenger catamaran ferries. 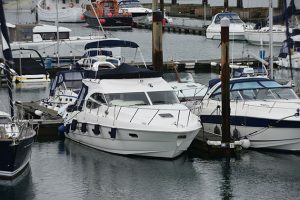 The closest it got to the leisure market was a range of sturdy sports fishing boats. 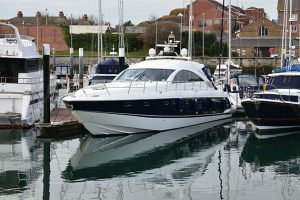 Practical they may have been, but glamorous they were not. 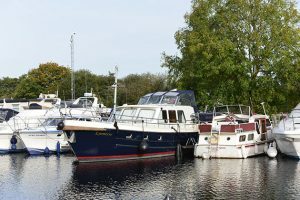 A conservatively styled shaftdrive flybridge cruiser, the Rodman 41 slipped into the circa 40ft flybridge market without too much of a splash. 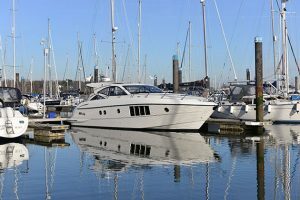 The most potent weapon it had to compete with big name boats like the Princess 40 and Fairline Phantom 41 was its unusual three-cabin layout. 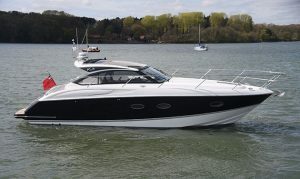 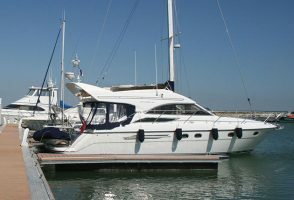 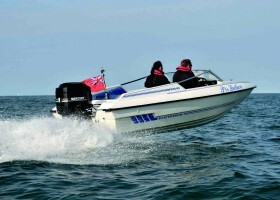 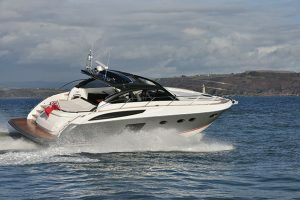 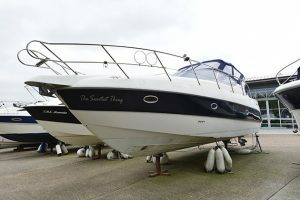 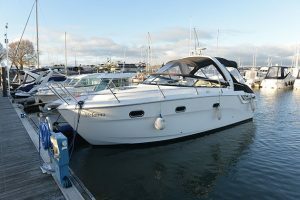 At the time only Sealine was able to offer something similar in the size range courtesy of its three cabin 42/5. 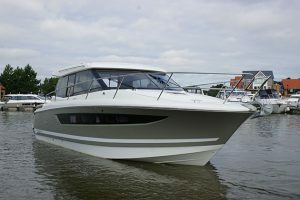 The profile of the 41 was raised further in 2005 when Volvo introduced its IPS pod drive system. 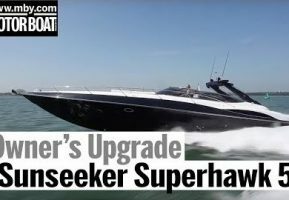 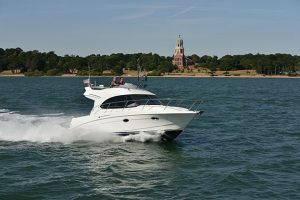 Rodman adopted this new propulsion concept enthusiastically, creating a completely new hull moulding for IPS versions of the 41 that mirrored the shaft drive boat forward but segued into a completely new aft section designed to make the most of the new pod drive technology. 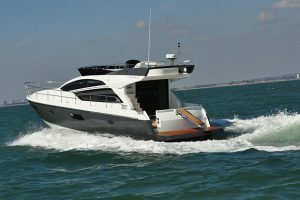 It made the 41 unique – no one else was offering an aft cockpit three cabin boat with IPS drive and helped Rodman to sell over 300 examples of the 41, firmly establishing the yard as a serious contender in the luxury flybridge sector. 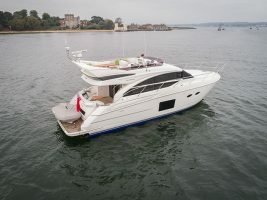 Buoyed by its success, Rodman introduced the Muse range of luxury flybridge boats in 2006, starting with the Muse 54 followed a year later by the 44. 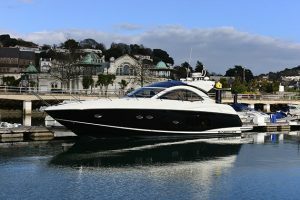 Read the full report in the November 2018 edition of MBY.